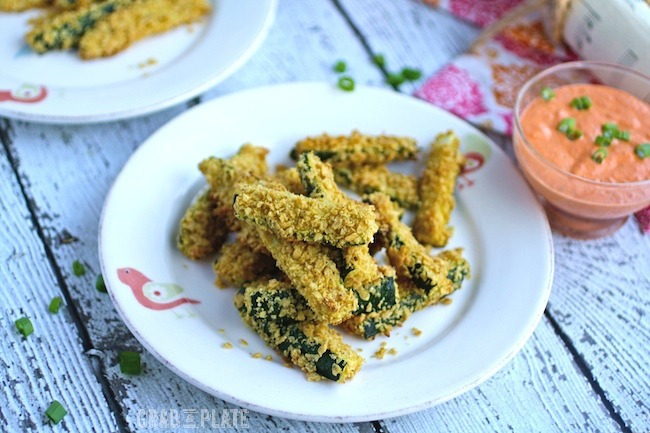 When snack time rolls around, break out Tortilla-Crusted Zucchini Fries with Spicy Red Pepper Dip. 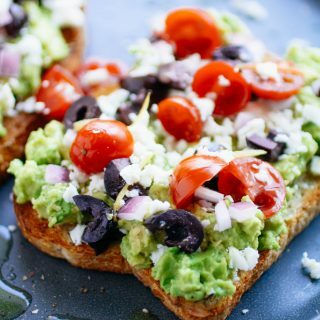 This tasty snack is easy to put together and delivers a little crunch and a little zing. These fries are actually baked, so they’re healthier than many other snack options. Score! I love it when great snacks come together easily. These simple Tortilla-Crusted Zucchini Fries with Spicy Red Pepper Dip are low on fuss factor, but rank pretty darn high on flavor factor. They’re perfect to help tide you over until mealtime, and they make a great side dish, too. These fries are gluten free (and baked! ), and are ideal to serve all year long. It makes snack time simple, and keeps it tasty, too. From soups to muffins to “pasta,” is there anything zucchini can’t do? I love making pizza using zucchini. This recipe for Zucchini Ribbon and Ricotta Pizza is a perfect example. A little different, but so good! You might also like this Zucchini, Mushroom and Thyme Strata that’s perfect for brunch or lunch. And one more if you’re looking for a side dish: Baked Tuna and Zucchini Cakes with Lemon-Yogurt Dressing. I love these baked fries anytime, and the dip is super tasty, too. If you’d like a dip with a little less heat, use roasted red peppers instead of the hot peppers — it’s all up to you. Enjoy! Add all the ingredients to a food processor and blend until smooth. Cut each zucchini in half, then cut each half into 4 spears. Add the egg to a shallow bowl, and add the tortilla crumbs to another shallow bowl. Dip the zucchini spears in the egg mixture and let the excess drip off back into the bowl. Roll in the tortilla crumbs, and use your fingers to gently pat the crumbs onto the zucchini to help them stick. Place the spears on the baking sheets in a single layer. Lightly spray the zucchini with the nonstick cooking spray. Bake for 12-15 minutes or until the coating begins to turn golden. Serve warm with the dip. 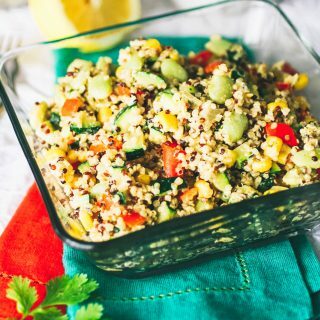 I love zucchini and this is a fun way to eat it and that red pepper dip sounds fantastic, such a great combination of flavors! the dipping sauce alone sounds amazing, and with crunchy healthy zucchini - outstanding! That might be my favorite part, Erica ;) Thanks! I have made these too. Yours look great and I really like your dipping sauce. Thanks, Peter! I've been using the dipping sauce on other veggies, too - it's so flavorful! This sounds glorious! I love all the flavors going on here. The perfect snack! Ohhh what is not to love about these!? YUM! Hi Meg! Thanks for stopping by! These would definitely make me feel less guilty when I would grab another handful! We think alike, Melanie :) Thanks! Zucchini is pretty amazing, but coating it in crushed tortilla chips takes it to a whole nother level - what a brilliant idea. And that dip? OH. YEAH. both of these components sound so good on their own, and perfect together! thanks for the recipe - pinning to try soon! I hope you enjoy it, Kristina! Thanks for stopping by! I love that you used tortillas to crust the zucchini and I am totally drooling over the cherry peppers in the dip. Hi Christie - thanks so much! The dip is sooo tasty thanks to those peppers! I want these spicy sticks! They sure are yummy! Thanks for stopping by, Dorothy! Hi there - have you ever had Peppadew peppers? They're spicy and sweet. These are like the "Hot and Sweet Cherry peppers." 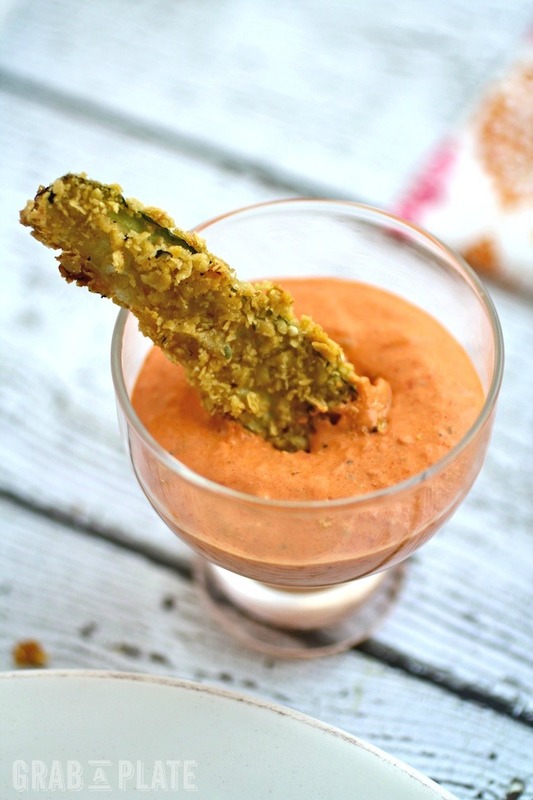 These zucchini fries sound really delicious, and that spicy dip... YUM!! YES! 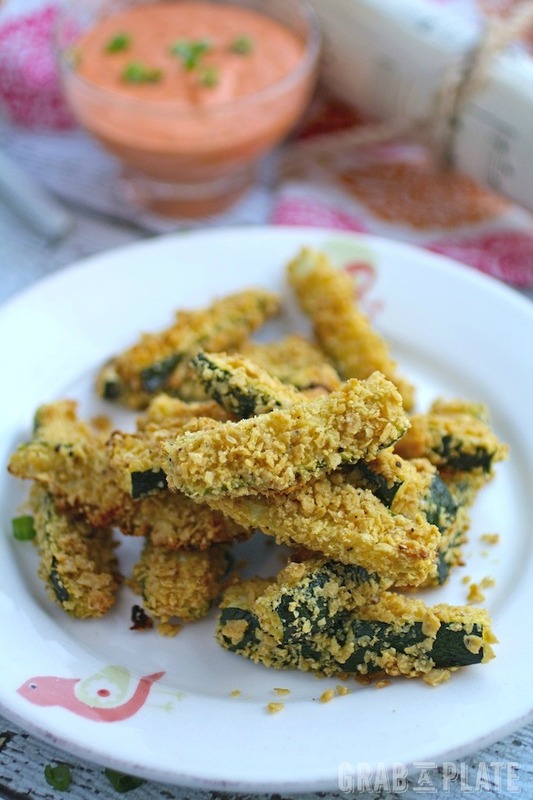 I love that these Zucchini fries are coated in tortillas! It sounds like the perfect flavor combo and crunchiness! YUM! 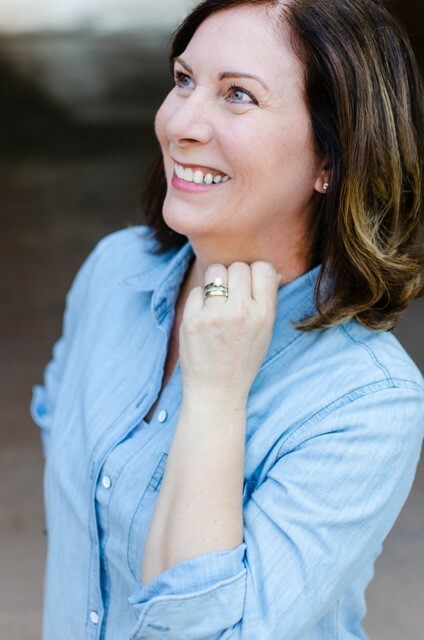 Hi Kristi - Thanks so much! They're a fun & flavorful snack! 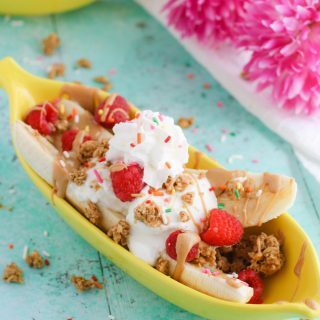 I love how fun and healthy these are and would like to make them for my grandkids next time we visit! Hi Linda - thanks for popping over! Let me know if you give them a try! These are so creative, and I love the idea of breading with crushed tortilla chips since they are gluten free. Thanks for a fun recipe! Hi Andi - Thanks for your kind words! They make a great GF snack! I can't wait till summer when all my zucchini is going gang busters. This looks perfectly yummy! These look amazing! I am pretty sure I could snack on these all day, especially with that dip! Hi Ashley - thanks! Haha! Well if you do, I hope you enjoy them! I can't wait to try these. They look so good! I've made zucchini fries a few times, but I really like your twist of tortilla crust. And, that red pepper dip sounds awesome! Thanks, Debi! The dip, I have to admit, is addicting! That's fantastic, Yvonne! I'm so glad you enjoyed this. 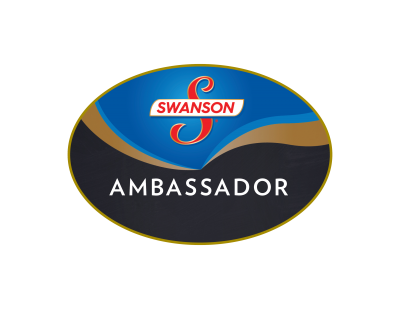 I really am in love with the dip, and I think it sounds FAB for adding to scrambled eggs! I'll have to give that a try soon.